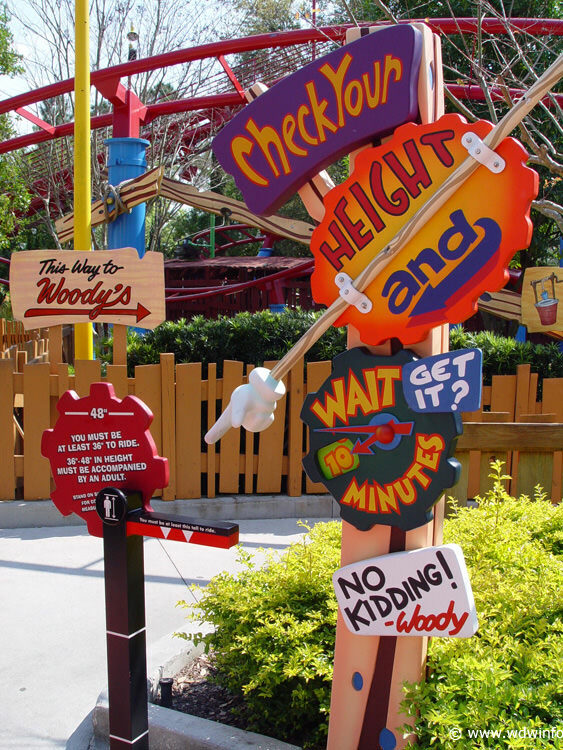 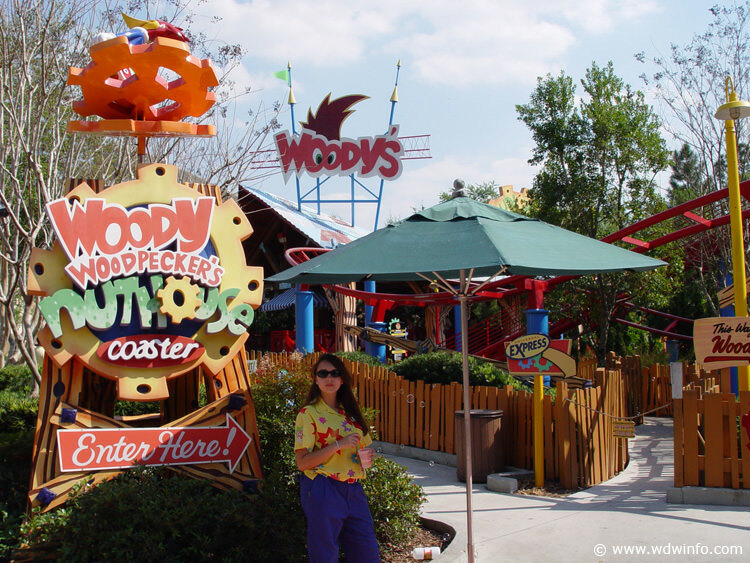 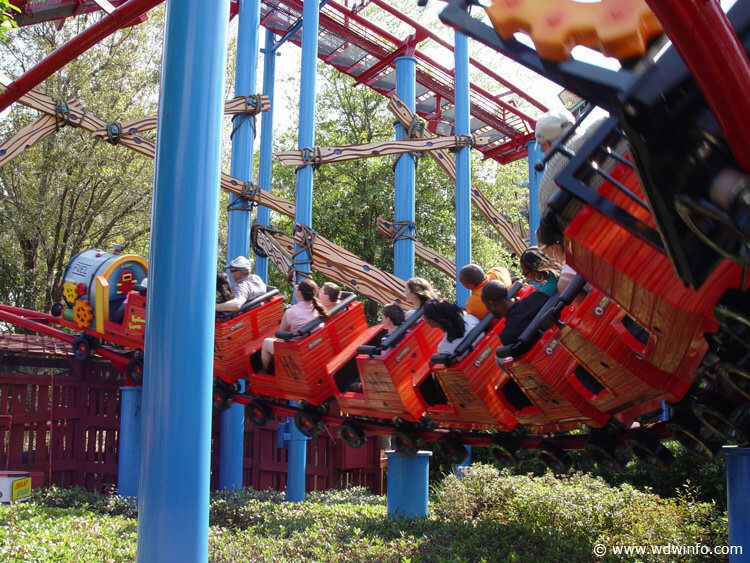 Woody Woodpecker’s Nuthouse Coaster is a tame, family size coaster specifically designed for children. 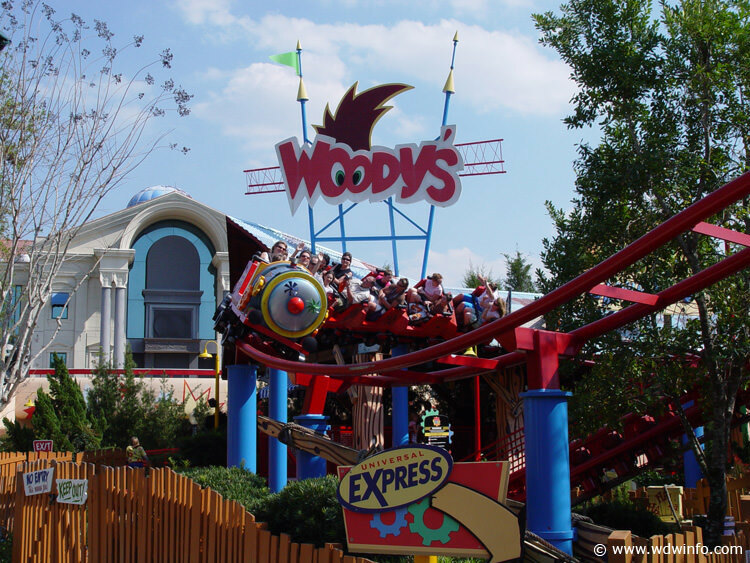 Woody built the track with bits and pieces of wood from his Nuthouse Factory, making the ride exciting, but still very safe. 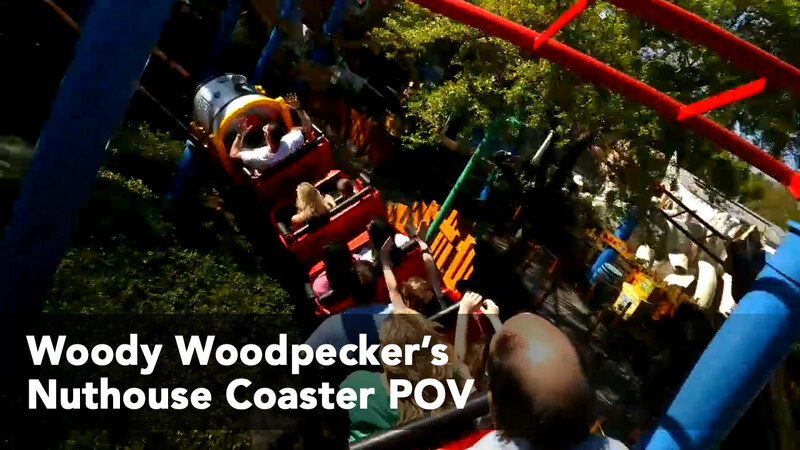 The ride is very short and mild, but would be the perfect first roller coaster for any kid out there.